The pressures on ITEM systems include legacy systems being distributed among a diverse database. This diversity includes different hardware and software platforms in a variety of geographical situations. Client-server technologies offer a solution for the integration of information hardware and software sources into a system wide information resource. 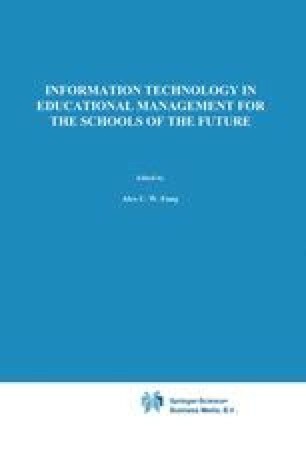 This paper relates experience of client-server technologies in the general literature, both positive and negative, to the needs of ITEM developers.